With us, you can now have a reason to smile. Your initial oral examination includes a visual examination by the dentist, charting, diagnosis and treatment recommendations. We will also take all necessary x-rays for proper diagnosis. Our goal is to help patients minimize the risk of emergency treatment. This is why we follow up with all patients for routine check ups and cleanings to avoid having emergencies. Crowns are caps, usually made of a material like porcelain, placed on the top of a tooth. Crowns are typically used to restore a tooth’s function and appearance following a restorative procedure such as a root canal. When decay in a tooth has become so advanced that large portions of the tooth must be removed, crowns are often used to restore the tooth. Root canal treatment (RCT) and endodontic treatment are the more correct terms for a procedure that treats the nerve of the tooth. 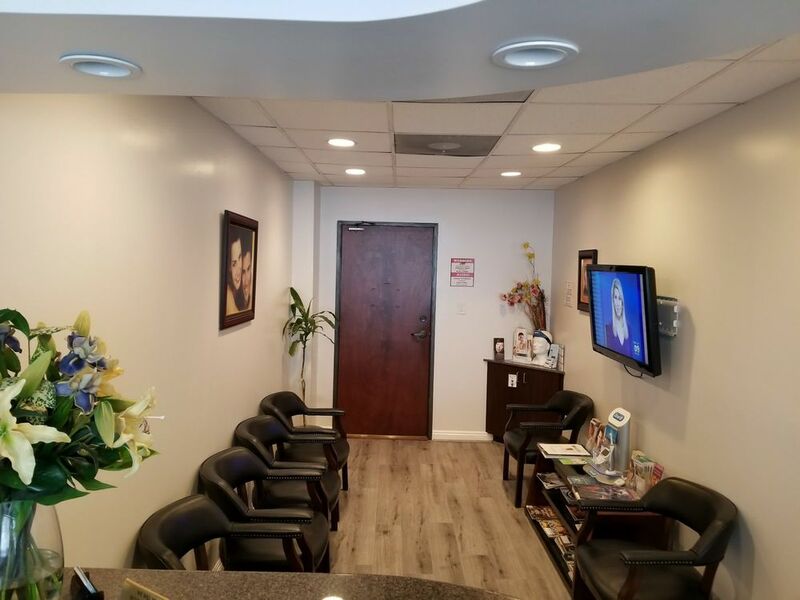 Endodontics is a specialty of dentistry that deals specifically with the tooth pulp and tissues surrounding the root of the tooth.